After hiking all the 4000 footers in NH, you’d think it would be time to move onto something else. Oddly enough after four rounds I still find myself going back for more. These mountains always have something new to appreciate with every hike, especially if you mix it up a bit. My favorite way to repeat a hike is to see something most don’t on a regular basis. If you want to see the best sunrise of your life, here are the peaks worth hiking through the night for. I’ve also included my recommended routes and what trails I’d avoid when hiking in the dark. Many of these routes aren’t recommended due to multiple steep pitches, ledges, and dropoffs. Recommended Route: Stay at Guyot Campground and hike 2.1 miles on the Mt Bond Trail to Bondcliff. Recommended route: Tripoli road 3.2 miles to the summit. 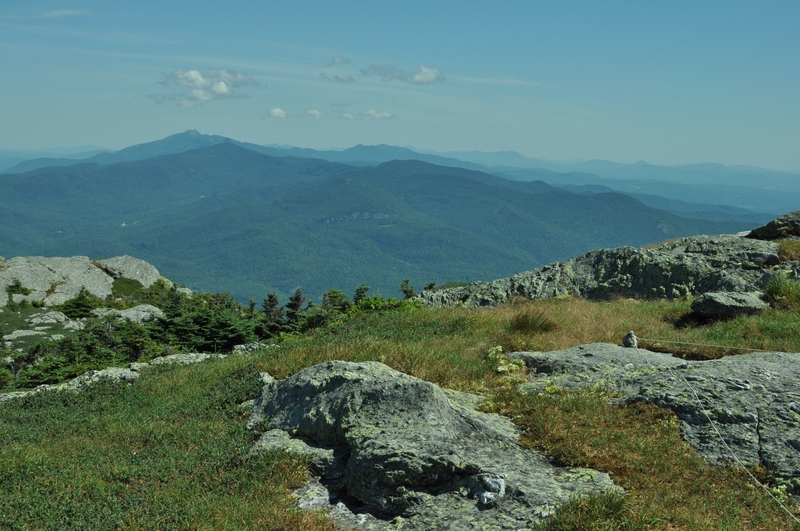 Avoid: If you are hiking in the winter you will want to hike up both East peak and Osceola from the Kanc. as Tripoli Road is closed in winter. 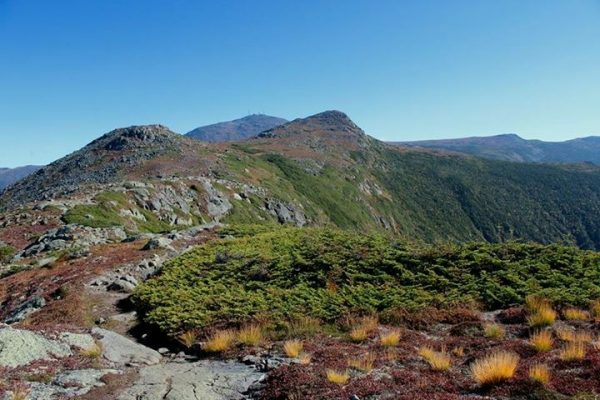 Recommended route: Ammonoosuc Ravine 4.5 miles to the summit or 4.2 miles up Tuckerman Ravine. Avoid: Great Gulf Trail and Huntington Ravine. Avoid Tuckerman Ravine Trail in winter through Spring due to avalanche danger. Taking photos? Pack a tripod!